iCloud can be used to sync different kinds of content to backup your data on the iCloud servers. Each user of Apple devices is given 5GB of free storage space. You either have to manage the limited storage space available to you or purchase premium storage plans. If you choose the former, you should check your iCloud storage details because you will not be able to add new content if it is already full. Just go to Settings, click Apple ID and then choose iCloud to see your iCloud storage details. However, there are times when an error message like “iCloud storage details are currently unavailable” is displayed. When your iPhone doesn’t display details about the storage space, you will not be able to manage your storage properly. Just try the methods below to fix. 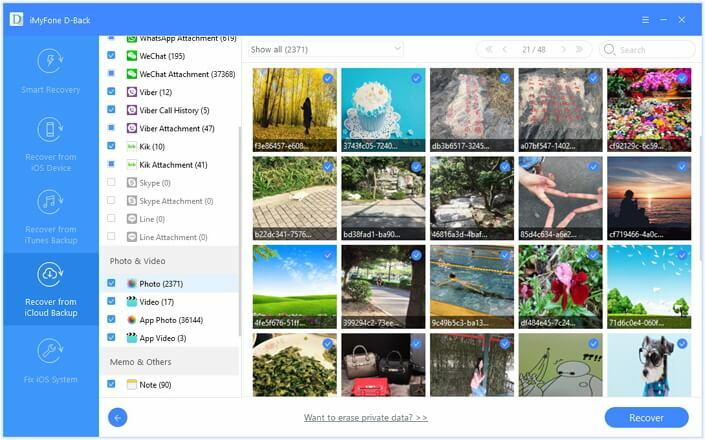 iCloud allows you to securely and safely store videos, photos, documents, apps, mail and music in the cloud. Everything stays up-to-date on your iPhone or Apple device as data syncs quickly. 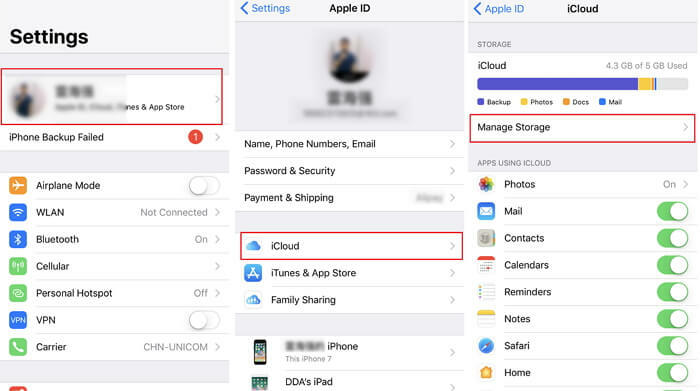 If you tried to manage the storage by clicking Settings, Accounts & Passwords and then iCloud, you wouldn’t find your iCloud storage details because you are in the wrong place. If you are using iOS 10.2, go to Settings, click iCloud and tap Storage. If you are using iOS 10.3 or later, you should go to Settings and then click [your name] to see how much storage you have. Click iCloud and then choose iCloud Storage. 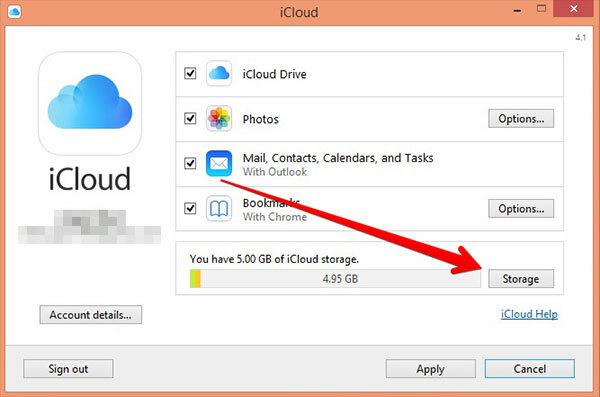 If you are using your PC, you only need to open iCloud for Windows. For Mac users, go to Apple icon and then click System Preferences. Select iCloud and then click Manage. One of the best ways to fix the “iCloud storage details are currently unavailable” error is to sign out and into your iCloud account. Here’s how can you do it. Step 2. Swipe down and tap Sign Out. Input your Apple ID password. Step 3. Go back to Settings and click the iTunes & App Store. Step 4. Input your Apple ID credential info, including your Apple ID and password. 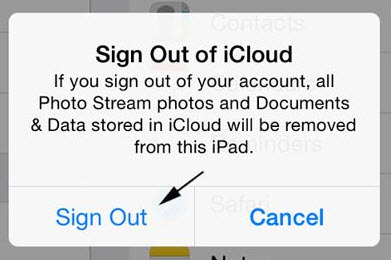 If signing out and into your iCloud account doesn’t work, you can try restarting your iPhone. A simple reboot could fix some system problems. Experts recommend restarting your device once a week to ensure its optimal performance. If you have an iPhone 8 or earlier, you have to press and hold the side or top button until you see the slider. Drag the slider to turn the device off. 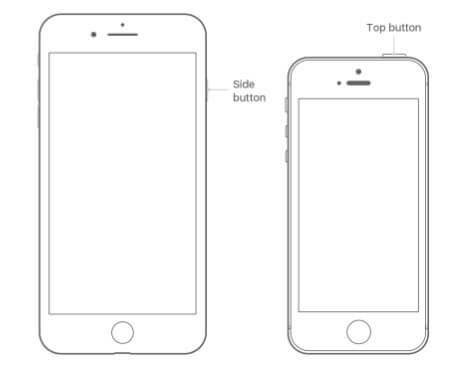 Press and hold the side or top button again until the Apple logo appears. If you have iPhone X or later, you have to press and hold the volume button and side button until you see the slider. Either volume button is fine. Drag the slider to turn the device off. After the device turns off, you only need to press and hold the side button until the Apple logo appears. Note: With devices with iOS 11 or later, you can simply go to Settings, click General and choose Shut Down to turn off the device. iCloud is one of the best options to backup iPhone data, but you might encounter some problems with it like the above. Then you need an alternative way to keep your data safe instead of using iCloud. Here iMyFone D-Back is highly recommended. iMyFone D-Back is an excellent option for those who are not tech-savvy. 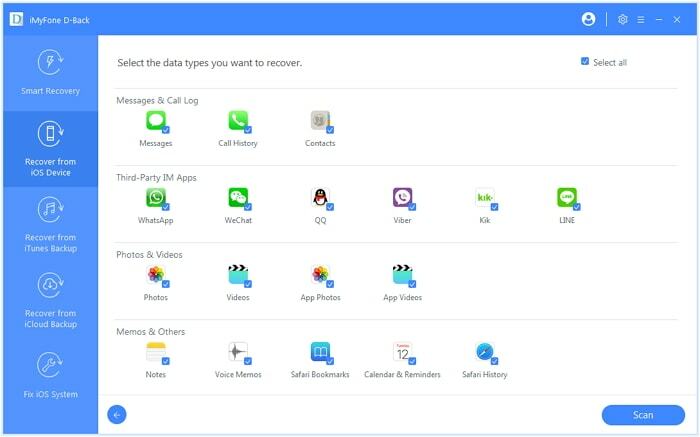 This tool allows you to recover and save data from iPhone without iTunes and iCloud. It also makes it easy to recover data due to four modes of recovery. iMyFone D-Back is also user-friendly and completes scans quickly. Step 1. 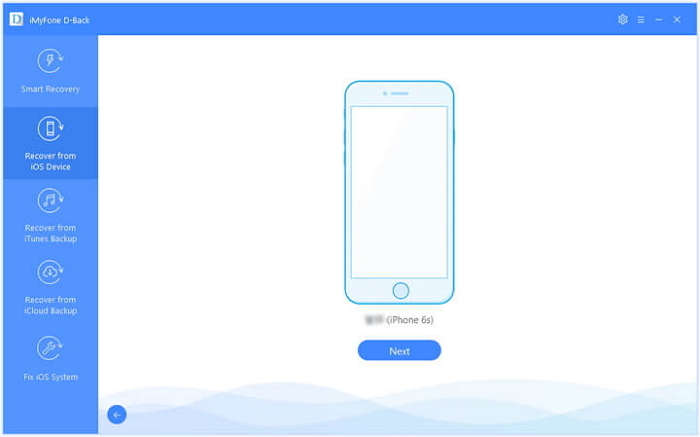 To recover lost data from iPhone without backup, launch D-Back. Go to Recover from iOS Device and then click Start. Connect your iPhone to your computer and click Next once it detects your phone. Step 2. Choose the data types you’d like to recover and then click Scan. iMyFone D-Back will start looking for them. Step 3. Preview the recoverable ones by selecting Show only the deleted files. You can also click every tab to check each file. Choose what you need and click Recover. Select the location to save them. Step 1. Click Recover from iTunes Backup > Start. Select the iTunes backup you’d like to recover data from and click Next. You have to input the password for iTunes encryption if you have an encrypted iTunes backup. Step 2. Choose your desired file types and click Scan. Step 3. Preview the listed files and choose what you need. Click Recover and then create or select a folder as the recovery path. Step 1. Go to Recover from iCloud Backup > Start. Enter your iCloud account information. Step 2. 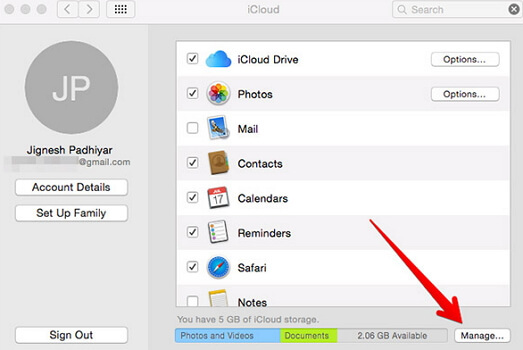 Select the iCloud backup you want to recover data from and then click Next. Step 3. 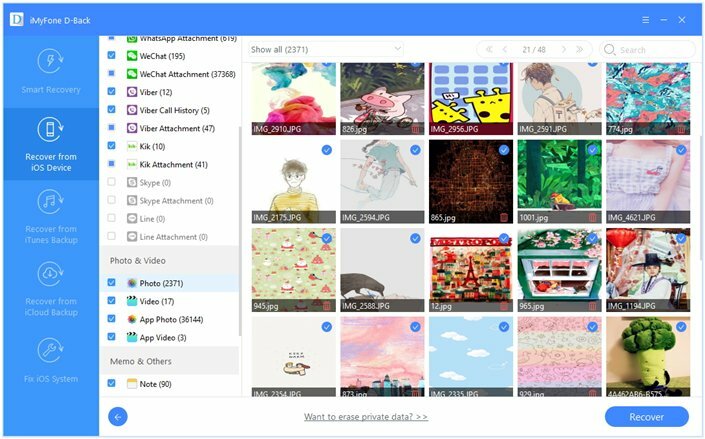 Pick the files you need and click Scan. Click Recover once you’ve previewed and selected the ones you want. Choose a location on your PC to store the recovered files. “iCloud storage details are currently unavailable” is a frustrating error, but you don’t need to worry because there are various ways to solve the issue. Check out the methods stated above and pick the one you trust. Feel free to leave comments below!